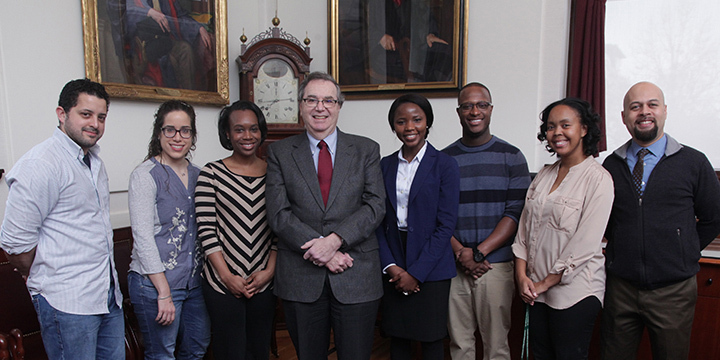 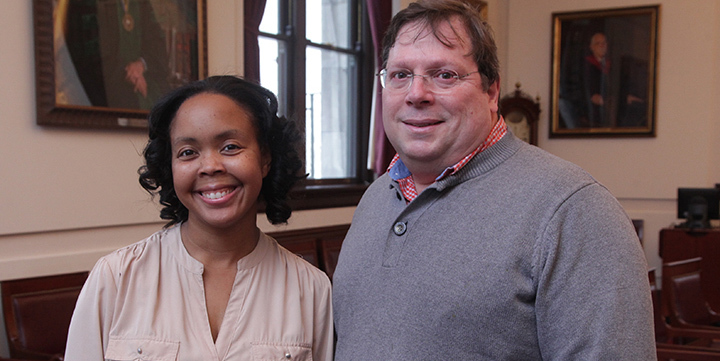 The Dean’s Postdoctoral Fellowship Program was established by the Office for Diversity Inclusion and Community Partnership at Harvard Medical School to develop, advance and retain a diverse scientific workforce in basic and social sciences. 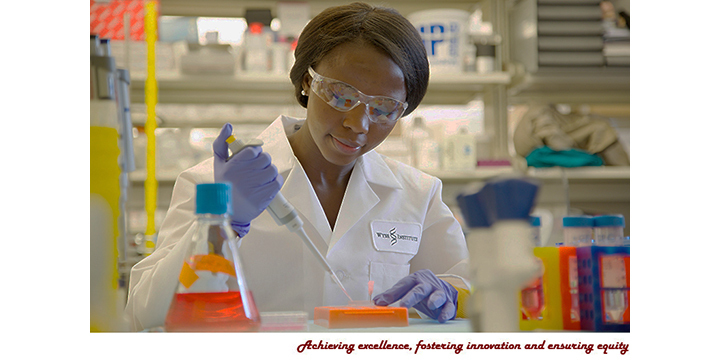 The Program includes Dean’s Postdoctoral Fellowship and the Scholars in Translational and Academic Research (STARs). 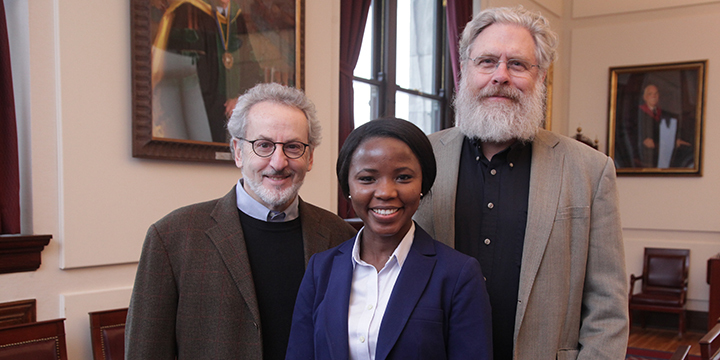 The Dean’s Postdoctoral Fellowship Program offers a range of opportunities including postdoctoral research fellowships, professional development and mentorship to postdoctoral research fellows at Harvard Medical School, particularly individuals from backgrounds underrepresented in science, who will further contribute to diversity through their academic and research scholarship. 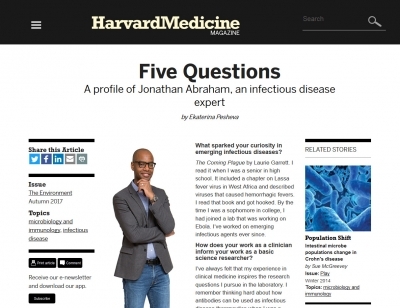 The Program also provides further opportunities for career enhancement through seminars, workshops, conferences as well as a robust social and supportive network for underrepresented postdoctoral fellows at Harvard Medical School.